This course examines the science concerned with controlling and preventing infectious diseases in communities. This course provides an epidemiological approach to the study of the incidence, prevalence, and patterns of disease and injury in populations, and the application of this study to the control of public health problems. Topics covered in this course include outbreak investigations, disease surveillance, case-control studies, cohort studies, laboratory diagnosis, molecular epidemiology, dynamics of transmission, and assessment of vaccine field effectiveness for diseases such as acute respiratory infections, diarrheal diseases, hepatitis, HIV, tuberculosis, sexually transmitted diseases, malaria, and other vector-borne diseases. Infectious diseases are the cause of millions of deaths globally, especially in developing countries. Understanding the interaction between an infectious agent, host, and environment is necessary in order to properly comprehend the epidemiological significance of those diseases of domestic and global public health importance. 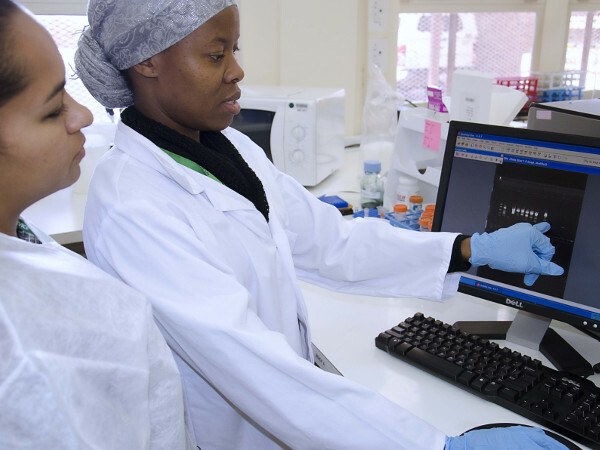 Students seeking to understand the theoretical basis of pathogen and transmission characteristic interactions and how they produce patterns of disease occurrence will be able to apply this understanding to disease prevention and control. Understanding the epidemiology of infectious diseases is necessary to properly comprehend the significance of those diseases of domestic and global public health importance.